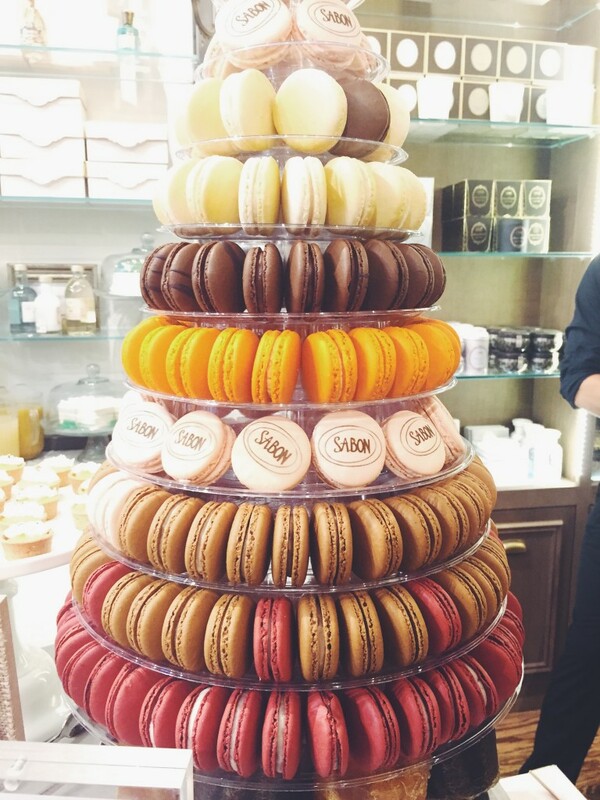 This month, I was able to join the celebration at Sabon’s Summer Soiree for the grand opening of the beautiful new Flagship Store in NYC! 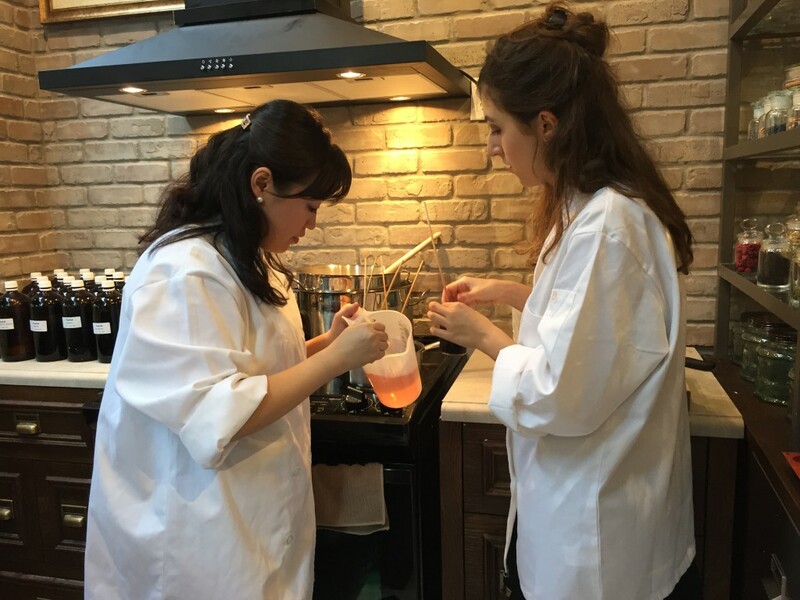 The private celebration of the newly renovated store unveiled the first ever-in-store Sabon Soap Lab, in addition to Sabon’s New Dead Sea line and the luxurious collection of holiday offerings, “Enjoy the Present”. 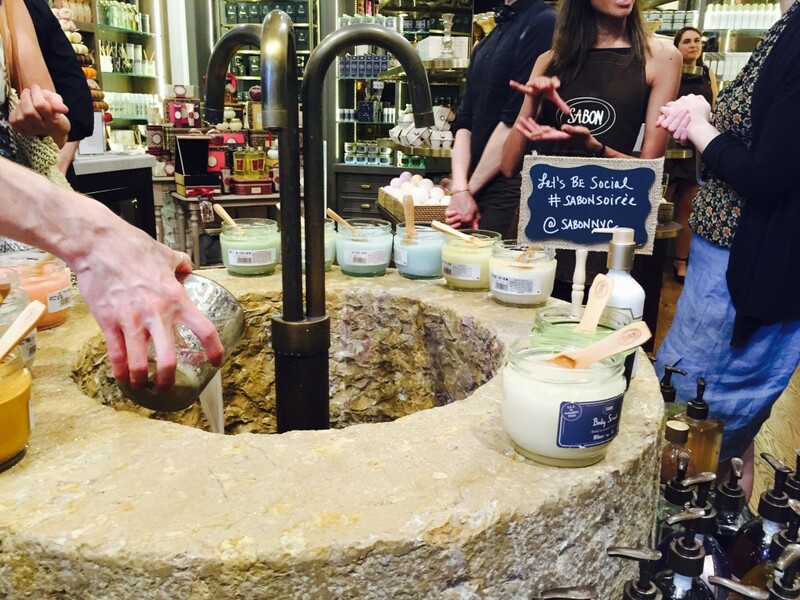 First launching in Tel Aviv, Israel, Sabon has been open for business since the mid-nineties. 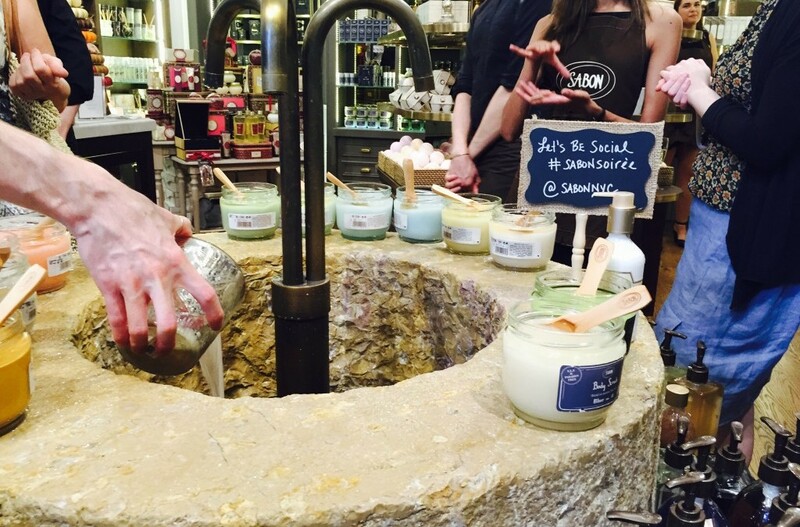 Becoming an international network, Sabon now has 130 locations around the world including New York, Tokyo Amsterdam and Rome! While mingling over signature Sabon-inspired cocktails in the gorgeous new atmosphere, guests were able to indulge in some serious luxe mini hand treatments and other tantalizing sensory excursions. The soothing treatments left my hands feeling velvety smooth (did I mention the treatments took place at a 300-year old rock sink in the center of the store…? — insane!). Aside from the luxurious ambiance, I found the in-store Soap Lab to be both fun and unique. Guests (& now customers!) 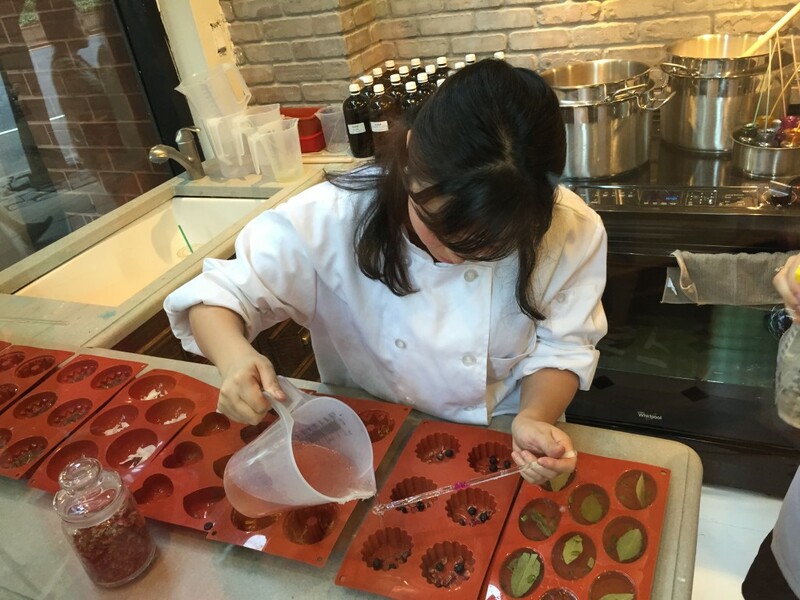 were able to watch as a variety of all-natural ingredients and combinations were put together in order to create the ultimate soaps. 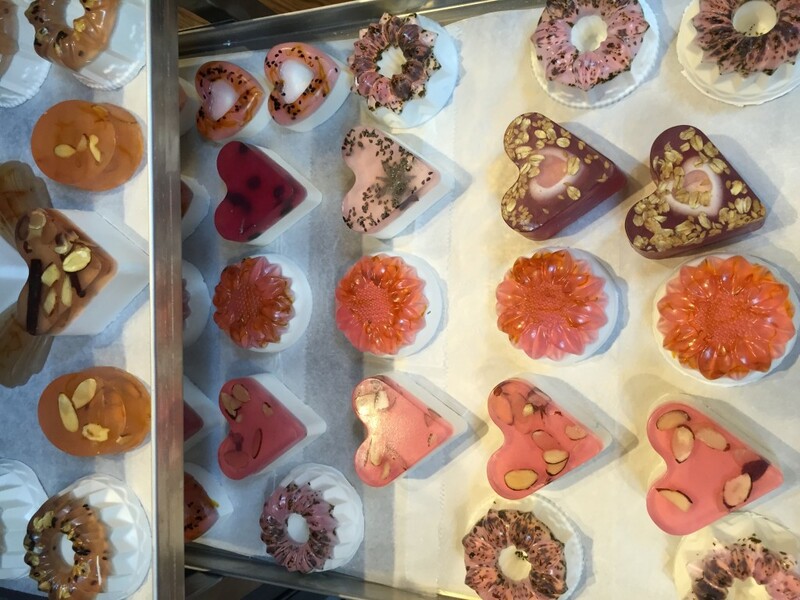 Each DIY soap’s scent equally matched it’s beauty. Together, these four ingredients address different skincare needs and create one perfect solution! I was lucky enough to take some of these products home with me (including a mud mask, shower oil and body scrub). I tried out the Dead Sea Mud Mask almost immediately once returning home. The mask provided some serious tingle and an ultra radiant aftermath (loved!). I’m looking forward to diving into these other natural treasures ASAP! 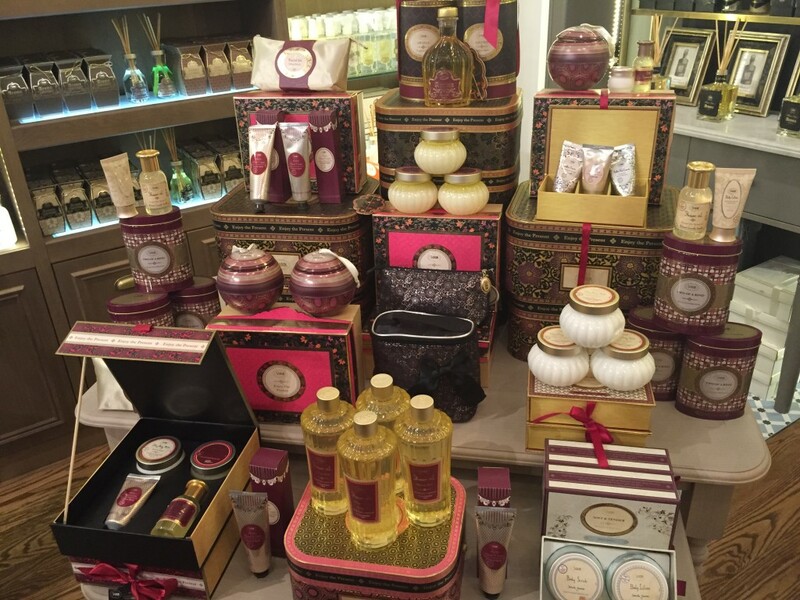 Sabon’s “Enjoy the Present” is a luxurious collection of holiday offerings, inspired by Far East Culture. The rich display of holiday offerings included scintillating shower oils, silky body milks and moisturizing hand creams, as well as assorted gift sets, candles, air fresheners and more. The line celebrates texture, indulgent fragrances, rich colors and are inspired by the holiday pleasure of “giving”. Nature’s healing properties and aromatherapy are the center of the creation of each Sabon product. Their products work with a variety of different skin types, and can be found both in stores and online at SabonNYC.com. 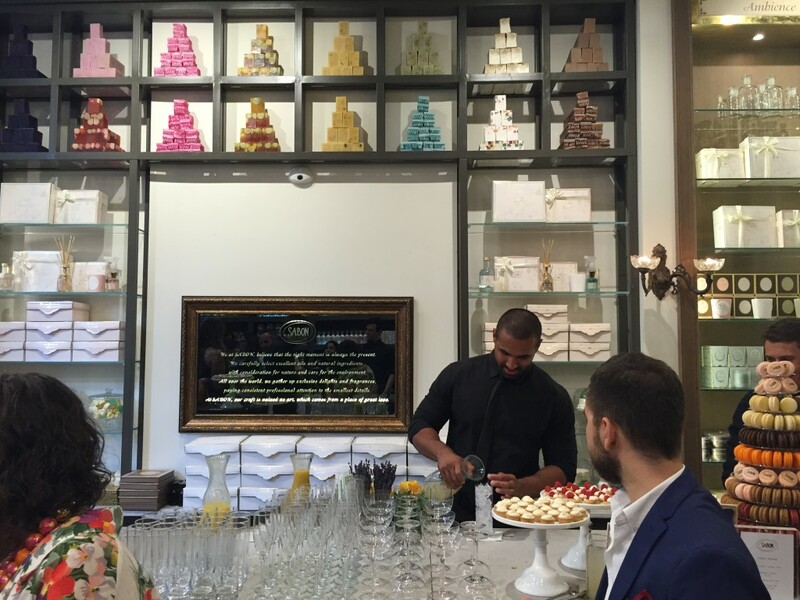 Between the abundance of delicious scents, and my newfound knowledge of Sabon, it was definitely an event to remember! Note: This post is not sponsored. All thoughts are unbiased and my own. All images are my own.